Dominic P. is drinking an Off Trail Pale Ale by Old Yale Brewing Co.
Darren G. is drinking an Off Trail Pale Ale by Old Yale Brewing Co.
Earned the National Beer Day (2019) badge! Earned the Pale as the Moon badge! Curtis M. is drinking an Off Trail Pale Ale by Old Yale Brewing Co.
Jason N. is drinking an Off Trail Pale Ale by Old Yale Brewing Co.
Earned the Brewery Pioneer (Level 18) badge! Earned the Pale as the Moon (Level 9) badge!  Erin O. is drinking an Off Trail Pale Ale by Old Yale Brewing Co. at Old Yale Brewing Co.
Earned the Taster, Please (Level 37) badge! Earned the The Great White North (Level 78) badge! jared f. is drinking an Off Trail Pale Ale by Old Yale Brewing Co.
Andrew O. is drinking an Off Trail Pale Ale by Old Yale Brewing Co.
Arash N. is drinking an Off Trail Pale Ale by Old Yale Brewing Co.
Curtis F. is drinking an Off Trail Pale Ale by Old Yale Brewing Co.
Earned the Pale as the Moon (Level 11) badge! Earned the The Great White North (Level 68) badge! Mark S. is drinking an Off Trail Pale Ale by Old Yale Brewing Co.
Yann L. is drinking an Off Trail Pale Ale by Old Yale Brewing Co.
lisa is drinking an Off Trail Pale Ale by Old Yale Brewing Co.
Aleshia K. is drinking an Off Trail Pale Ale by Old Yale Brewing Co.